There are lots of good commentators out there who have loads of intelligent views to offer. George Monbiot, author and contributor to the Guardian, is one of these people. 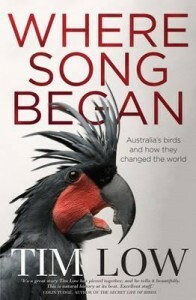 I have just seen this new book on the tables at Readings in St Kilda, Melbourne. So that means you can order in Australia and they deliver it for free. 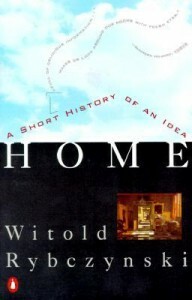 This is a WOW book. It is about photography, about contemporary practice of fashion photography, and it is published in a lavish and stylish book. Things are getting dirty in the fight between Amazon, publishers and authors. 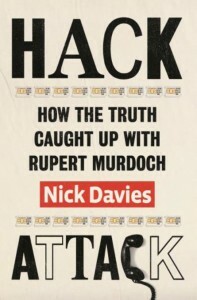 I had read and reviewed Nick Davies former revelatory book, click here. 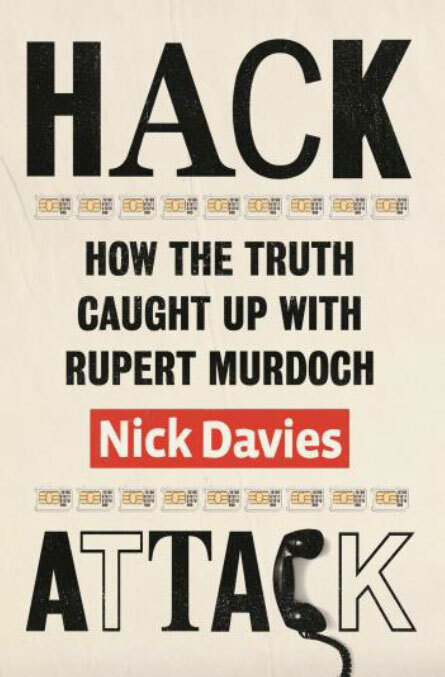 Now Nick follows through with the more worrying story of the damage that has been done to the media following the phone hacking scandals. 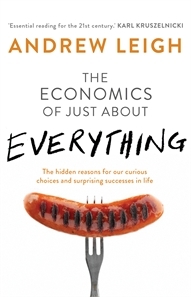 The Economics of Just About Everything: The Hidden Reasons for Our Curious Choices and Surprising Successes in Life. 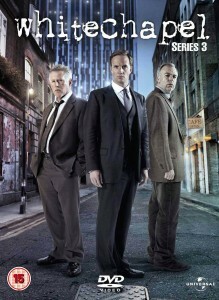 My review will have to follow once I have a copy and have read it. 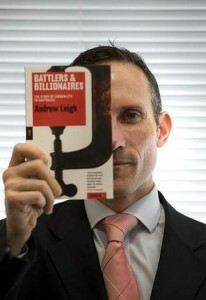 Having received notice of the book, I have been checking several comments online, and knowing Andrew Leigh’s early writings and books, I feel very confident that this will be another good read. France takes a stand against the giant Amazon in an effort to safeguard its own culture of having viable bookstores. 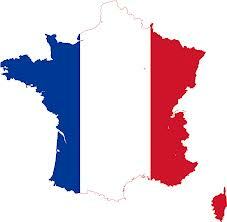 Good news for the French. Hope other are watching. Again, it may be time to shop anywhere but at Amazon. Click here. I picked up this book quiet a while ago but it is only now that I have had time to look through it. 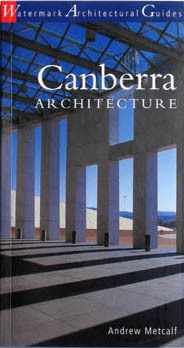 I am glad I did, as after reading through quite a bit of it, I have become more aware that Canberra has a reasonable amount of good and notable architecture. 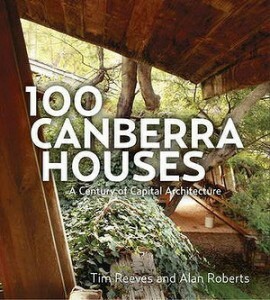 I have a quiet interest in good architecture and have spent some energies complaining about the current crop of badly designed houses and commercial buildings being thrust onto Canberra. 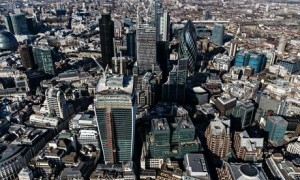 Residents have despaired that good design in our civic areas and suburbs has become a thing of the past. Surely the citizens of the USA would have by now have worked out the history about their first colonists. They probably thought so until the research behind this book surfaced and now they can read about the real history from this author, Russell Shorto. 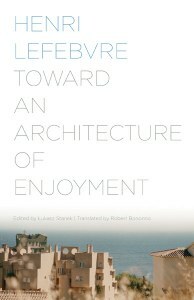 This book is the precursor to Russell Shorto’s later book, Amsterdam, reviewed earlier – click here. Both are fascinating reads. Sometimes I really like Guy Rundle’s style of commentary. But I have to admit that at other times I find I just do not get engaged and do not finish reading his regular online comments and essays. The latter applies to this book. I just did not take to his style on this subject. 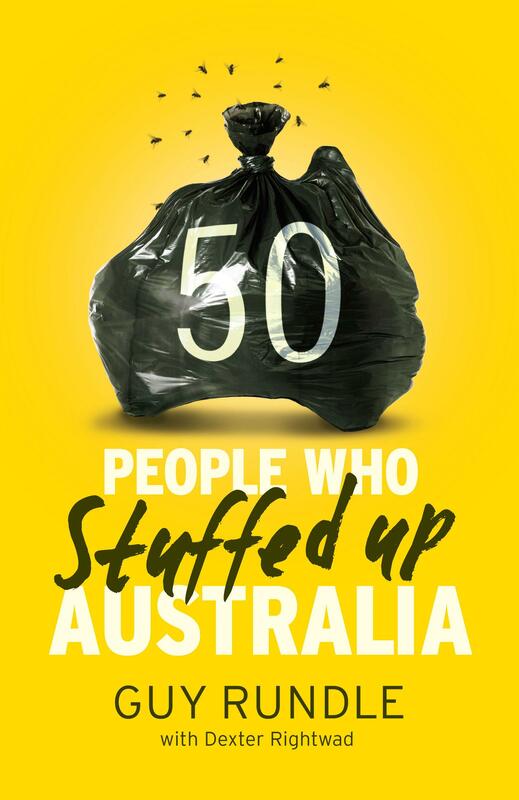 It seemed far too exaggerated an effort to bring about a list of 50 well-known people and to twist the stories to class them as people who stuffed up Australia. I bought this book about tens years ago – maybe even more. I can remember starting to read it and thinking what a great little book. Then the business of work interfered with normality and sadly enough time did not materialise again to sit down peacefully and get into this little gem; until now. 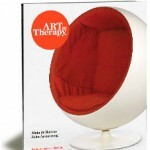 I found the book amongst so many other unloved publication the other week and immediately set out to enjoy it fully. I did. I now recommend it highly. What an intelligent and entertaining writer. 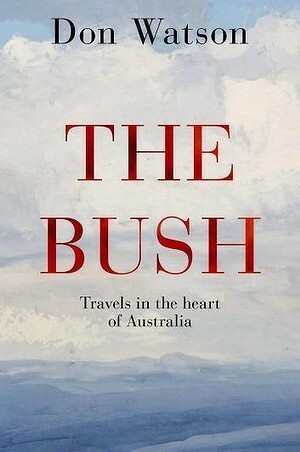 By Philip Chubb, Black Inc.
There’s a good book review uploaded to the online site Inside Story. The book is The Inside Story of Climate Politics Under Rudd and Gillard. 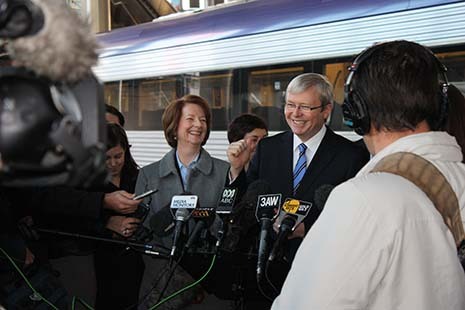 Andrew Dodd provides a thorough overview of Philip Chubb’s insider account of the demise of Kevin Rudd’s climate scheme. 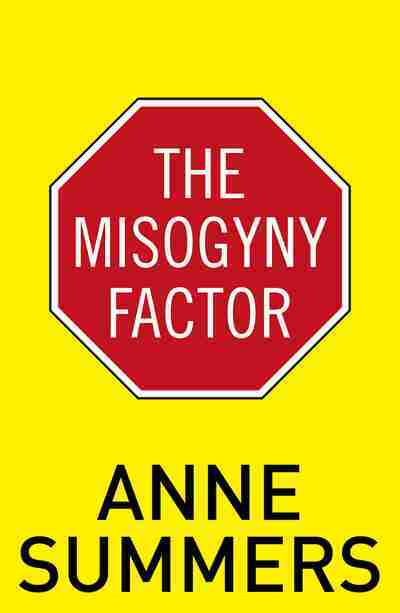 His review males the book to be essential reading. My stack of books is already too high so I have provided this review as a way of tempting others. Click here. I have mentioned this book in an earlier blog – click here. I make reference to this great piece of research again as I have been recently disgusted how particular media voices continue to express pride in the current government claims in that they ‘stopped the boats’. This phase has been used in a totally unfeeling manner as if there were not real people involved. I have pondered on how to react to this little book. 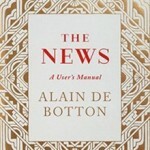 It is not really a User’s Manual. It is more of a reality check on what is happening with the news and those who publish it every minute of the day and night. 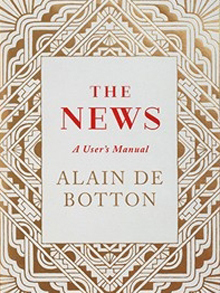 I recommend this book to anyone interested in thinking again about the news and how news is selected and presented. However I suggest that if you are such a person, then there is a good chance that you are the sort of person who is thinking along these lines already. So why read this book? This is another of those smallish book published about Australia’s capital cities. 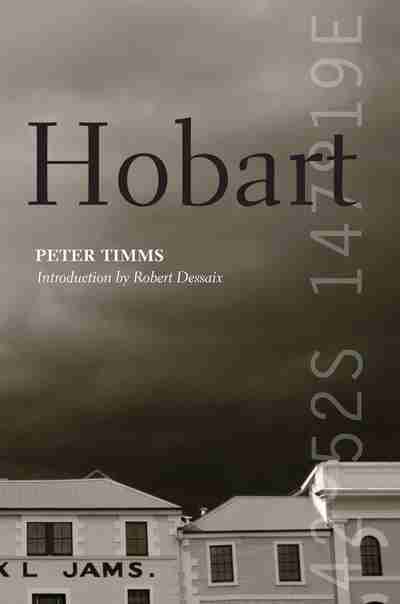 I have already reviewed Hobart, by Peter Timms. 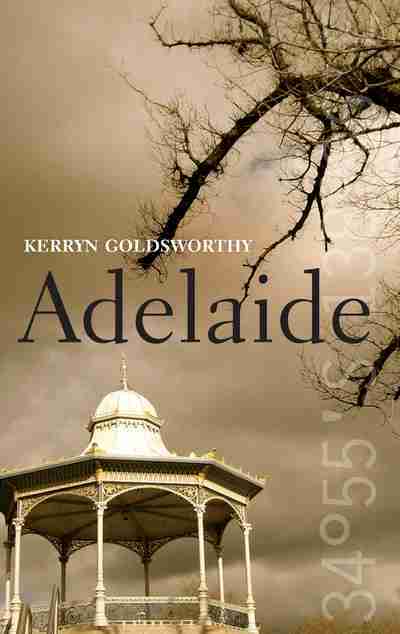 I have to confess that I did not take to the book on Adelaide and at times seriously considered giving up. In the end I had a move quickly through whole sections in order to see where the author was going. Please note this is the 2012 revised edition. 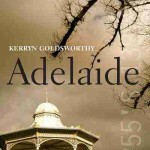 The original 2009 edition was titled In Search of Hobart. This smallish book I picked up for several reasons. 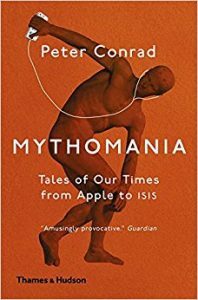 I know Peter Timms, I have read and enjoyed his previous writing, I know several people who live in Hobart and it is a city that I have visited for many reasons over several decades. 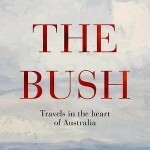 Peter writes not as a historian or travel writer, or as one doing a tourism promotion. 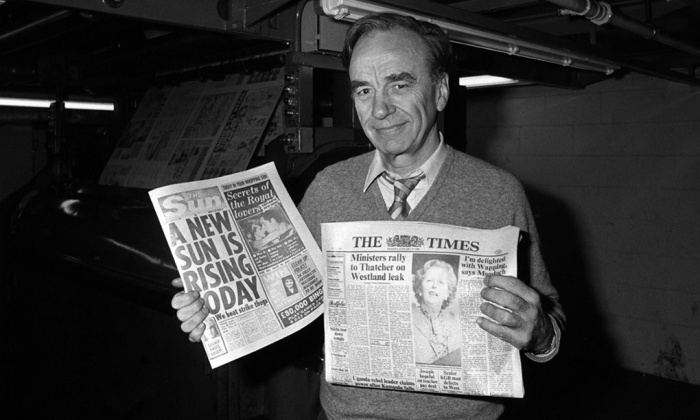 Instead Peter uses a reportage style, he tells stories about people, the places and events. 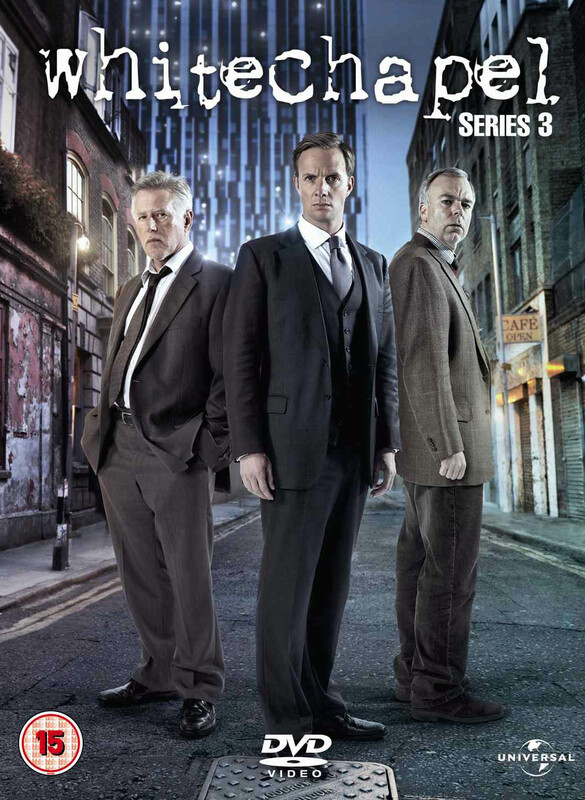 All this is based on research of available documents and interviews and observations of a diversity of people. In summary, this is an interesting read. For whom is a good question. The beginning of the 21st Century is a time when something changed in society due to a rise in the lack of civility and anger over expectations not being addressed. This unrest has surfaced within the larger political debates as well as in more discrete arenas such as companies, community groups, societies and associations. 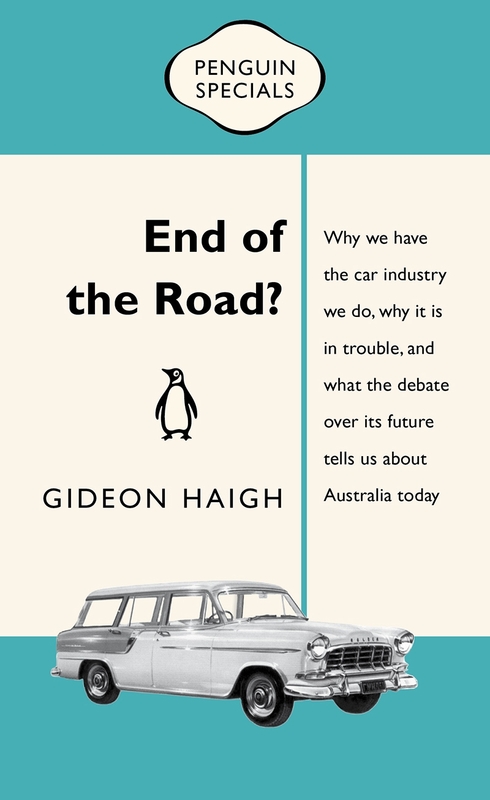 Have you been wondering whether Australia is that egalitarian society we keep talking about especially in comparisons with other western societies? 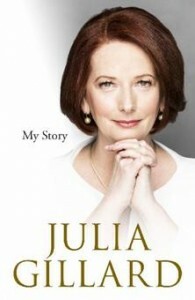 It was a very strange three or so years in Australian politics. It remains difficult to make sense of it all. The media, Tony Rabbot, Kevin Rudd and his ruddites and the shock jocks all part of the murky times. Then there was the uncivilised behaviour that morphed into accepted everyday behaviour and all those supposedly close colleagues who turn on you. What a time for anyone! 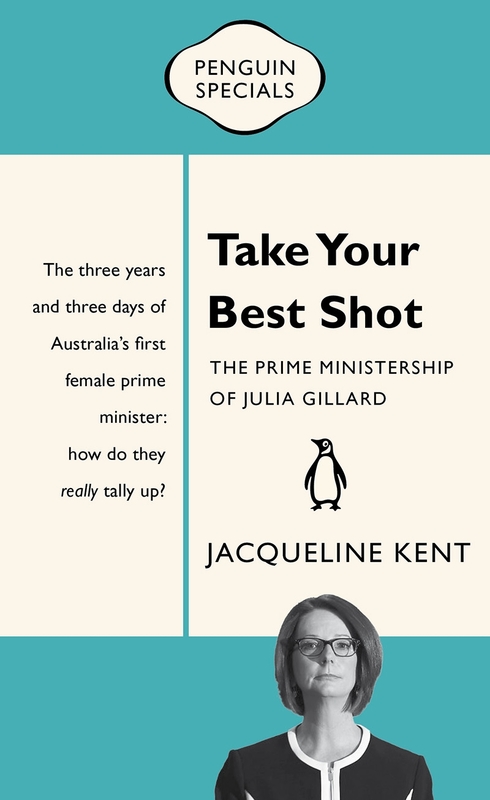 It was a month or so after our First Women Prime Minister had been removed from her position and following a number of not so nice events in my own life that I had started to wonder just what is happening to our Australian way of life and culture. What has happened to civility and respect. There is a generation or two who seem to think that feminism is a cause now won and we should move on.